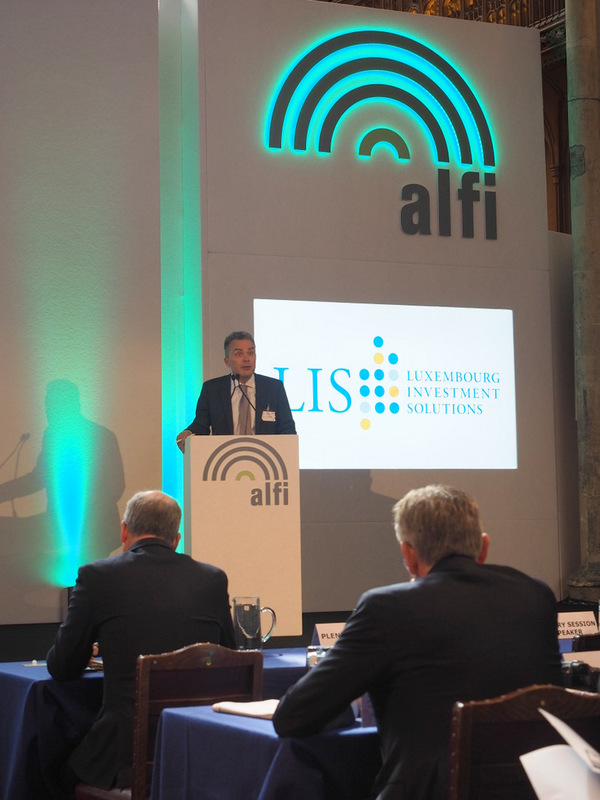 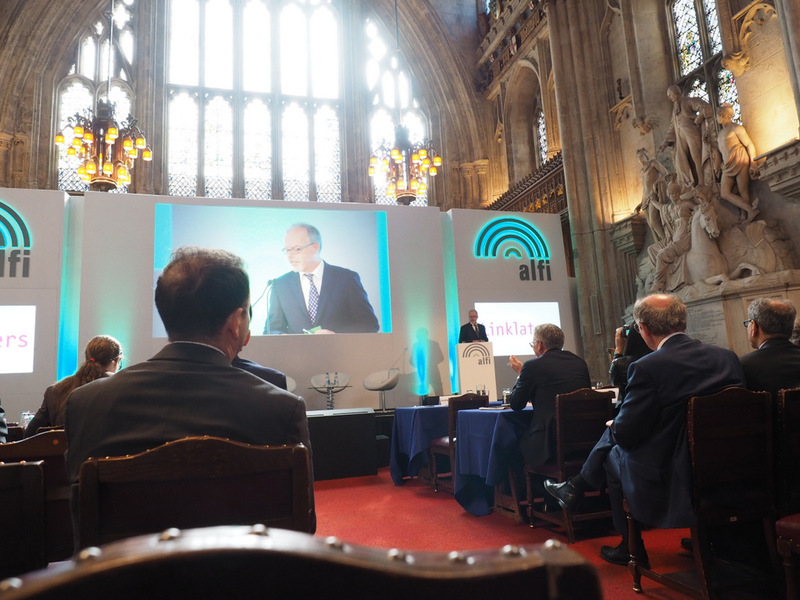 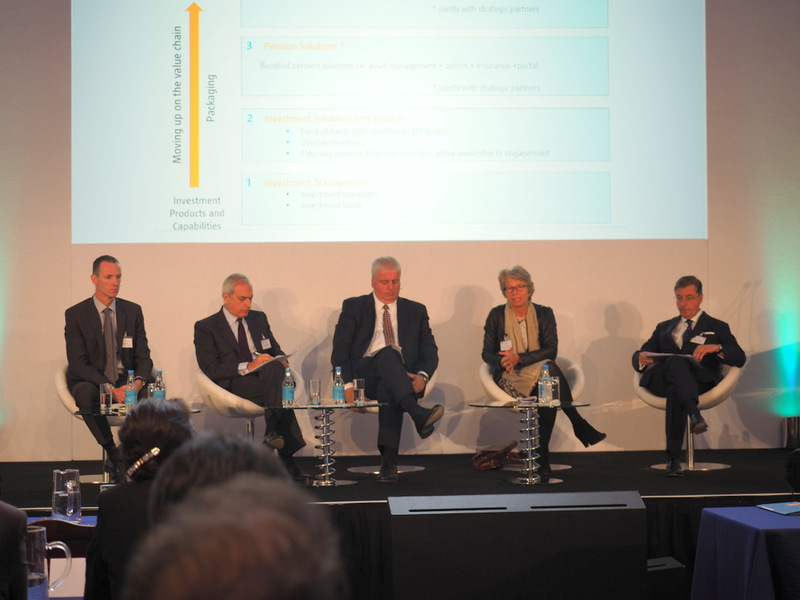 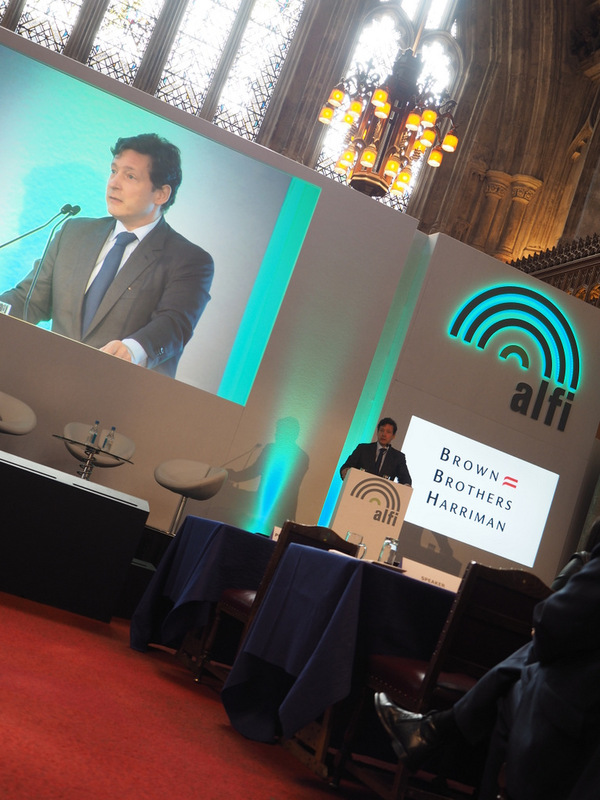 Presentation of Luxembourg’s global Private Equity hub in the context of ALFI’s London Conference. 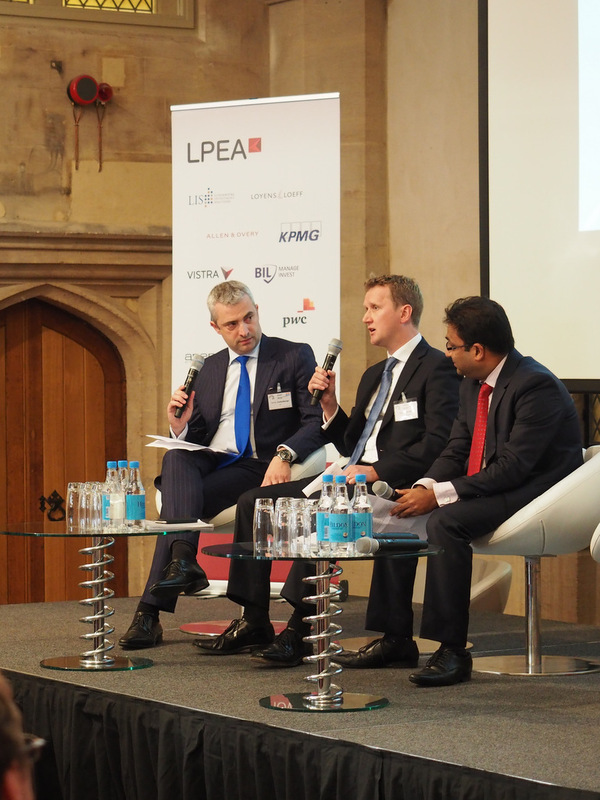 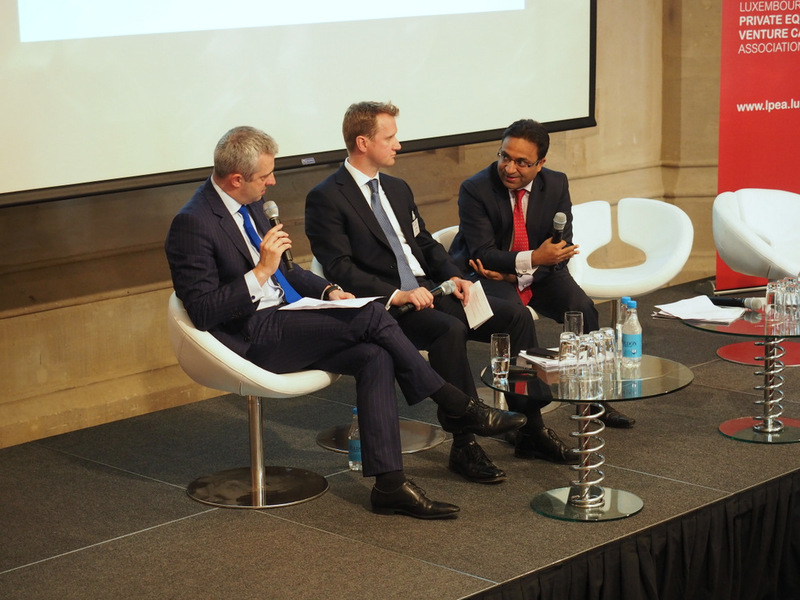 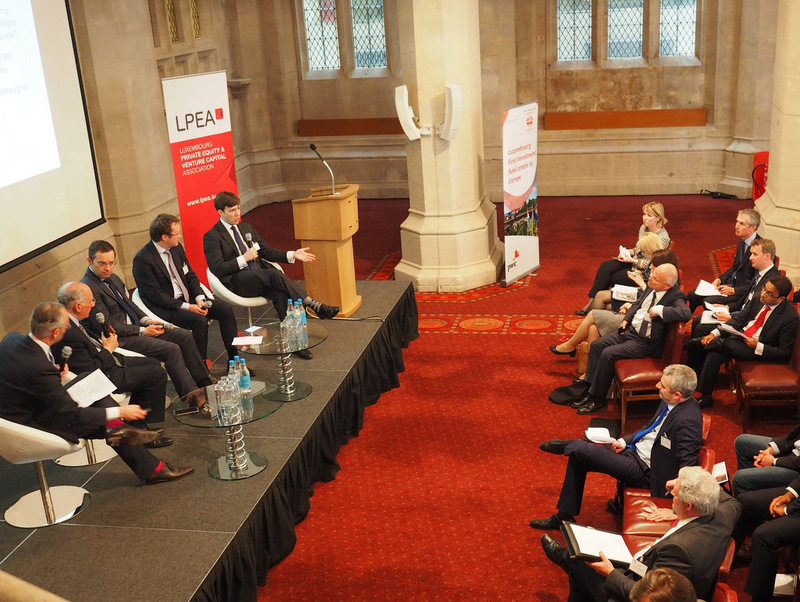 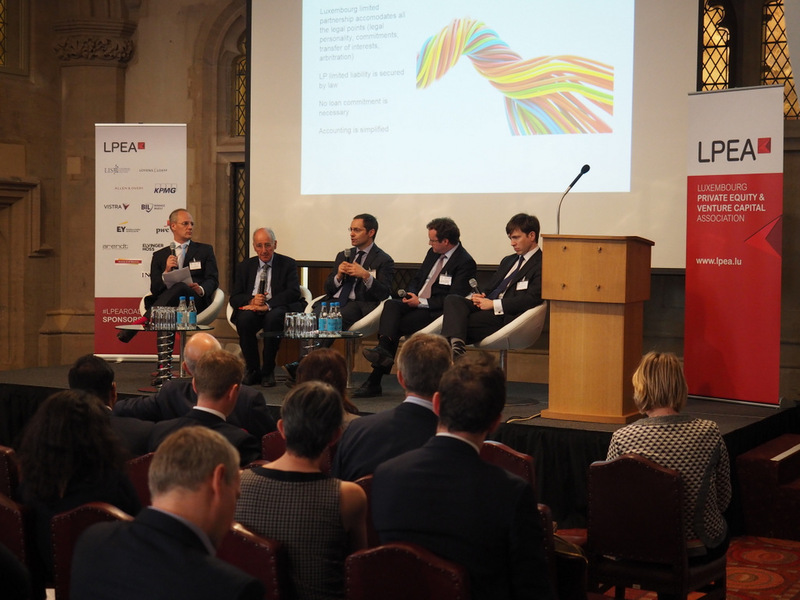 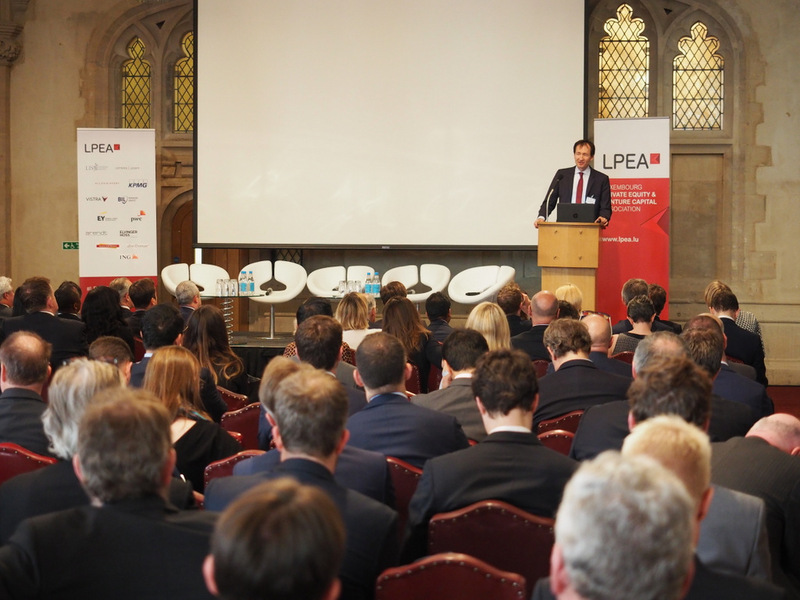 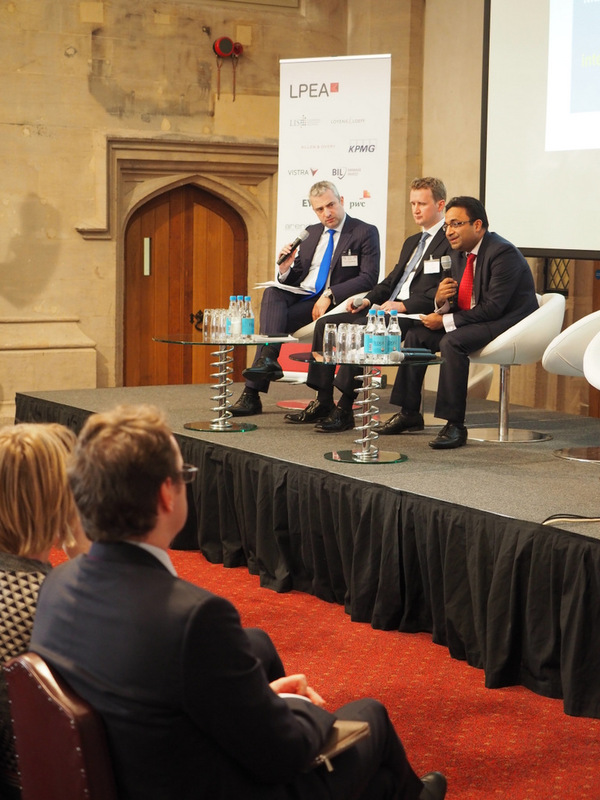 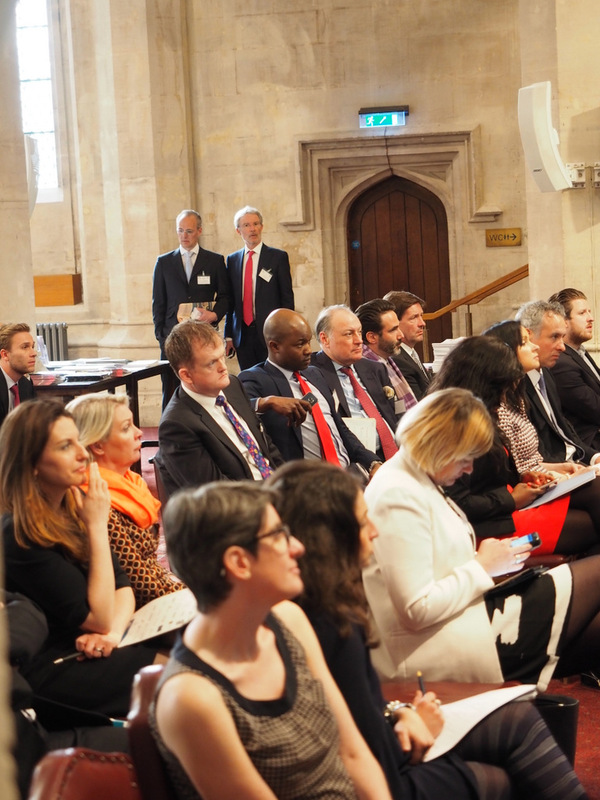 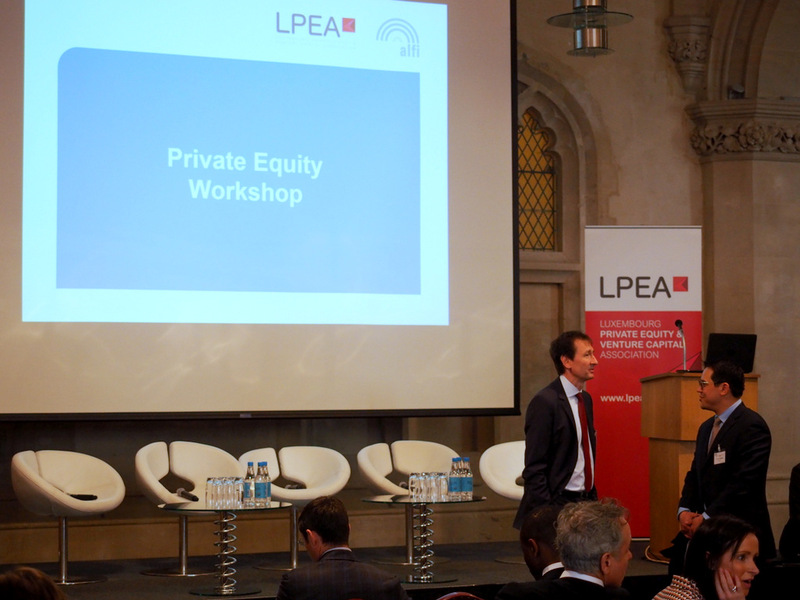 LPEA hosted the Private Equity workshop held on May 4th in the context of the ALFI London Conference. 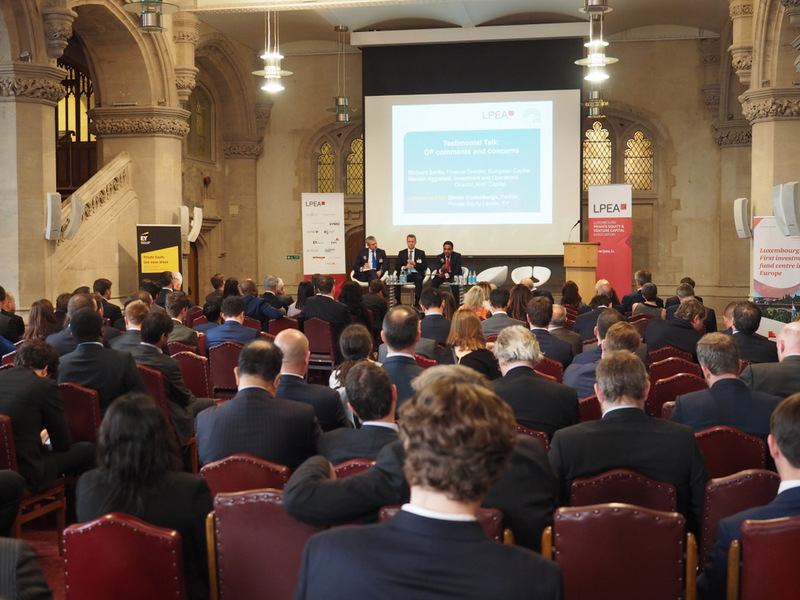 The session attracted over 120 participants who joined for a presentation of the latest developments in the Luxembourg Private Equity and Venture Capital Market. 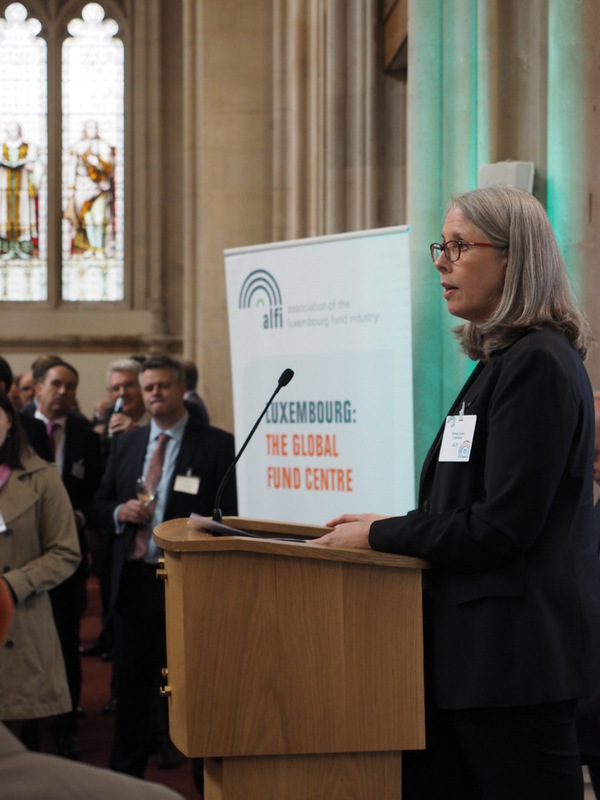 The RAIF is an important complement to the Lux fund toolbox which further strengthens Luxembourg’s position in the PE sector. 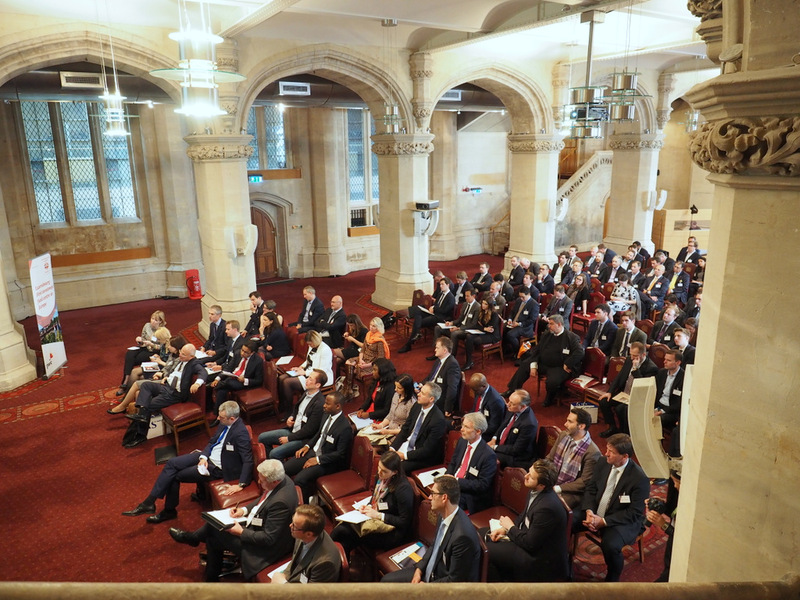 Pictures of the event are available below. 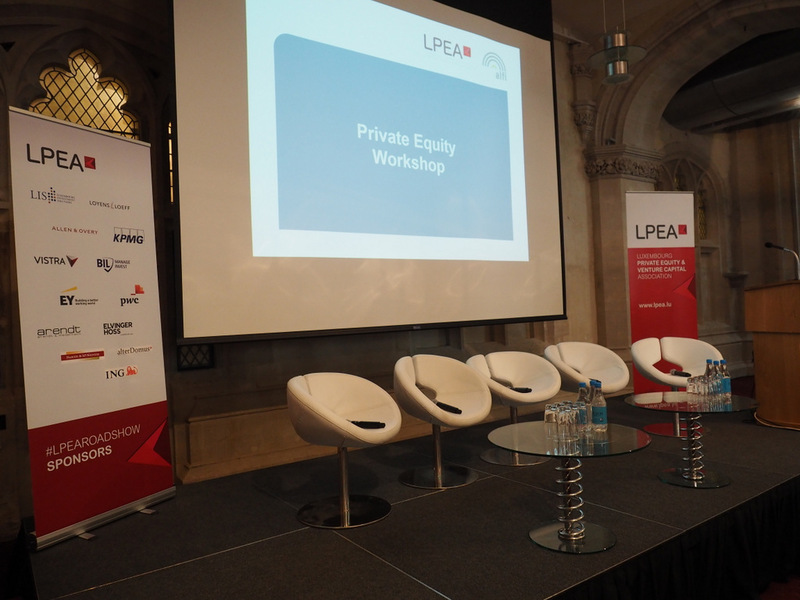 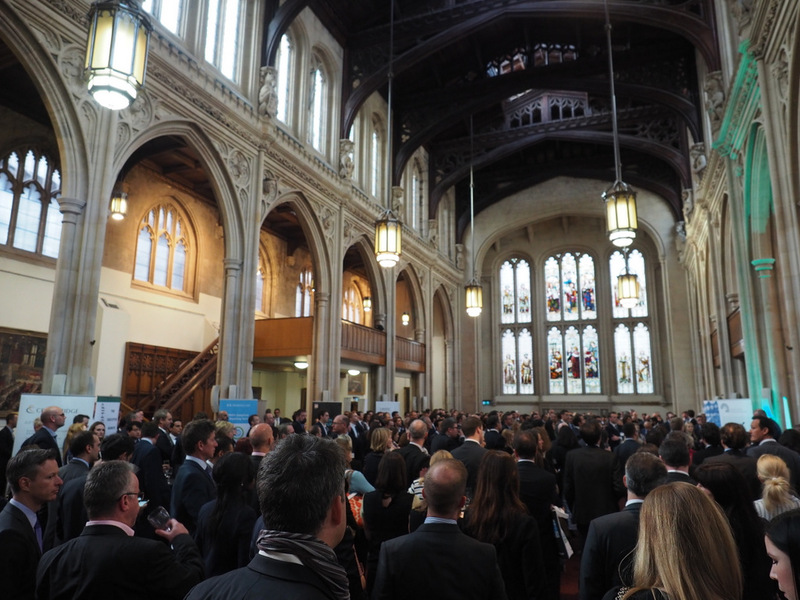 2.00 pm Keynote Speech: VC /Private Equity in Europe: demon or the loved child? 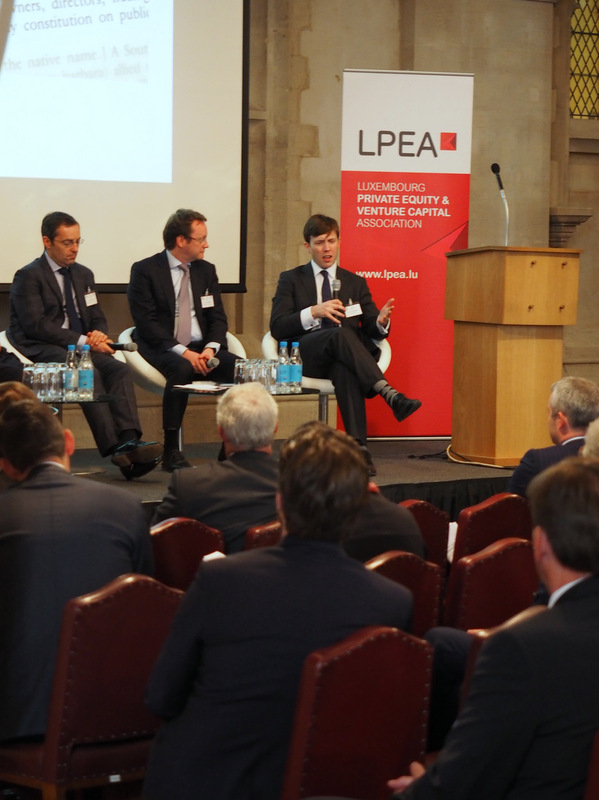 2.15 pm Anglo-Saxon versus Luxembourg Limited Partnership: Spoilt for choice? 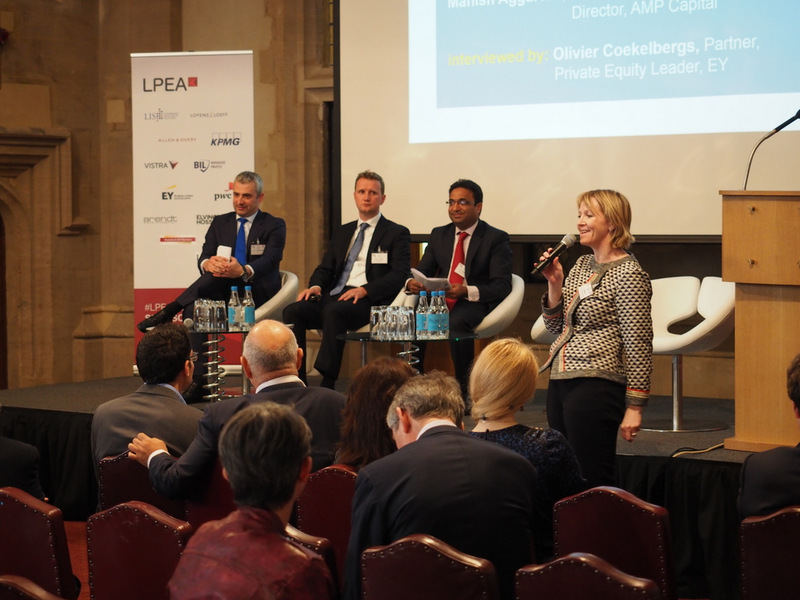 Differences and similarities of the Anglo-Saxon and Luxembourg LP structures – Why to opt for Luxembourg – Is the introduction of the Reserved Alternative Investment Fund (RAIF) a game changer to the industry? 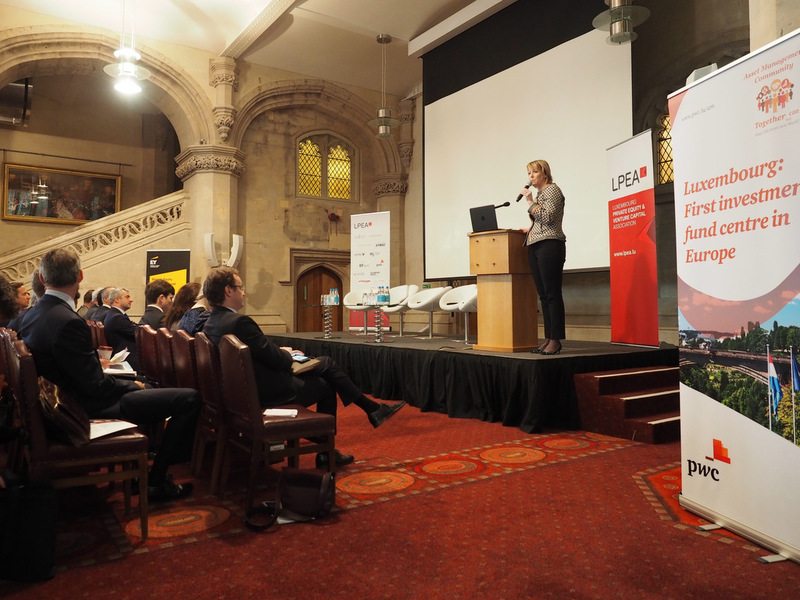 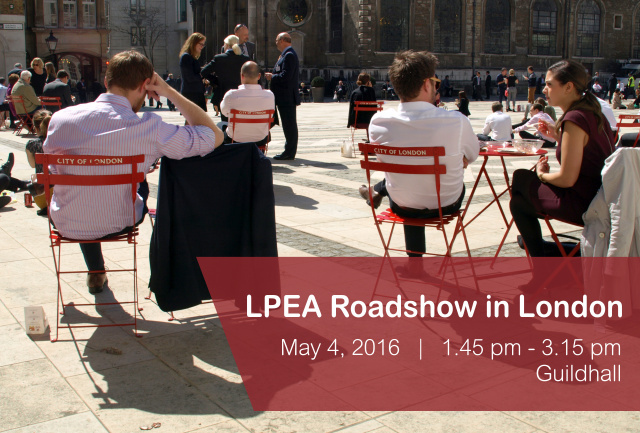 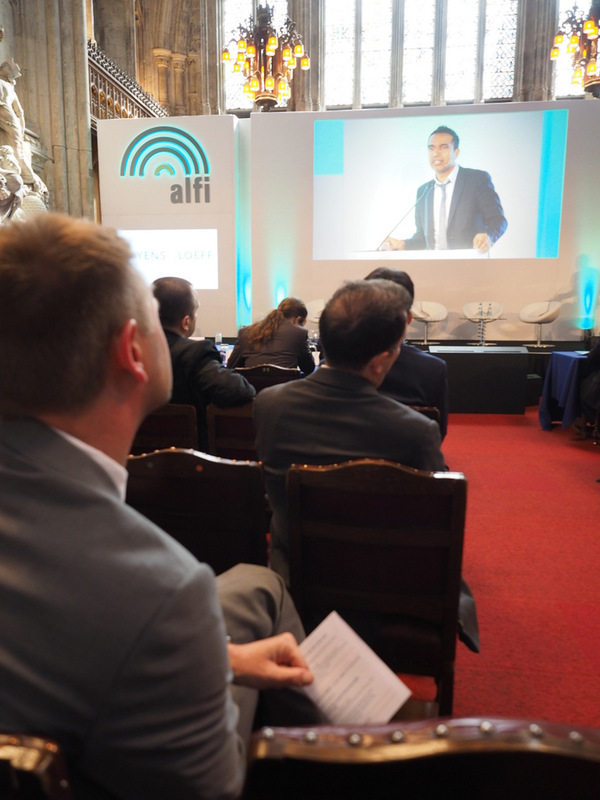 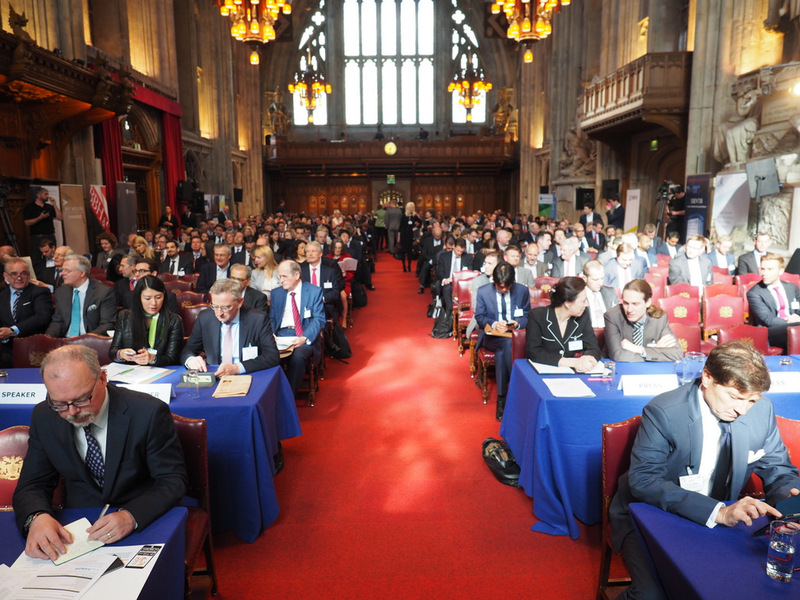 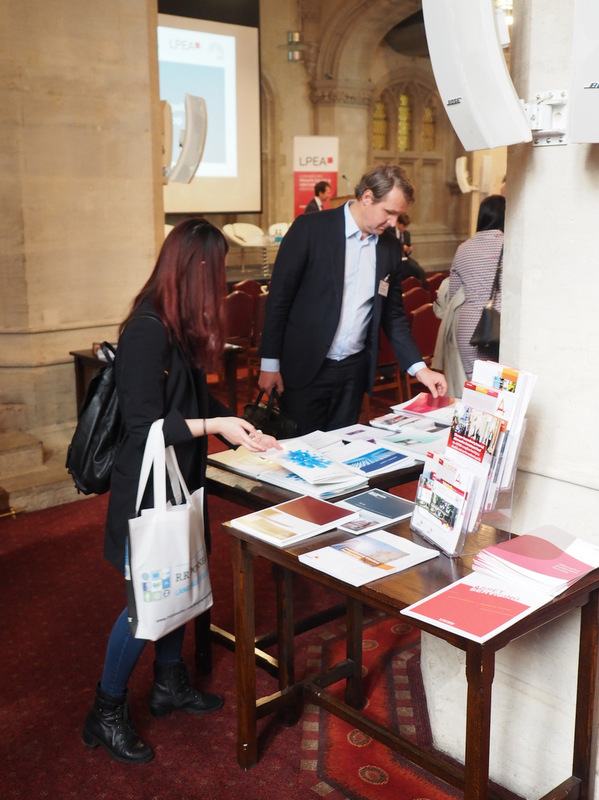 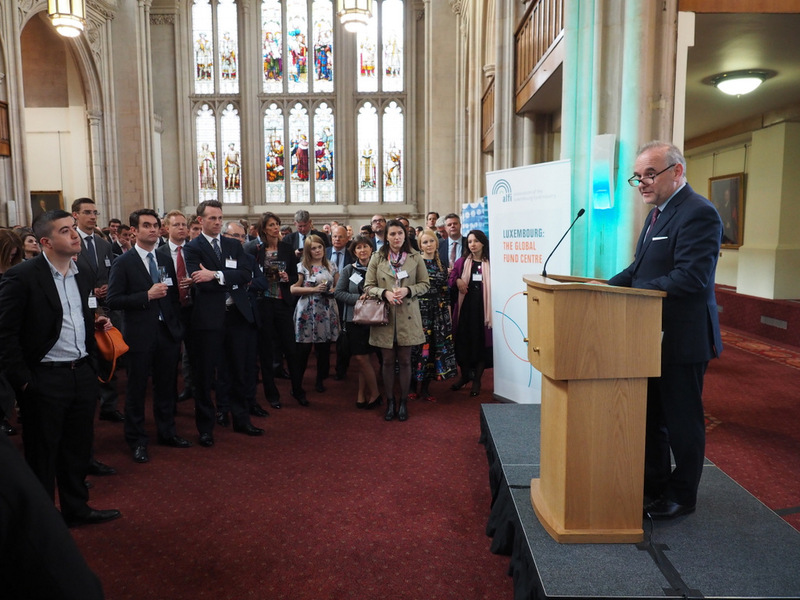 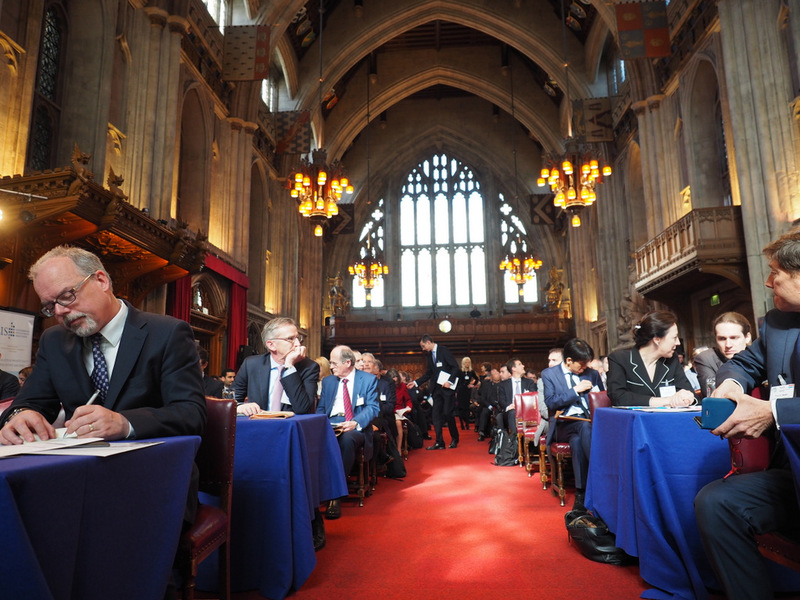 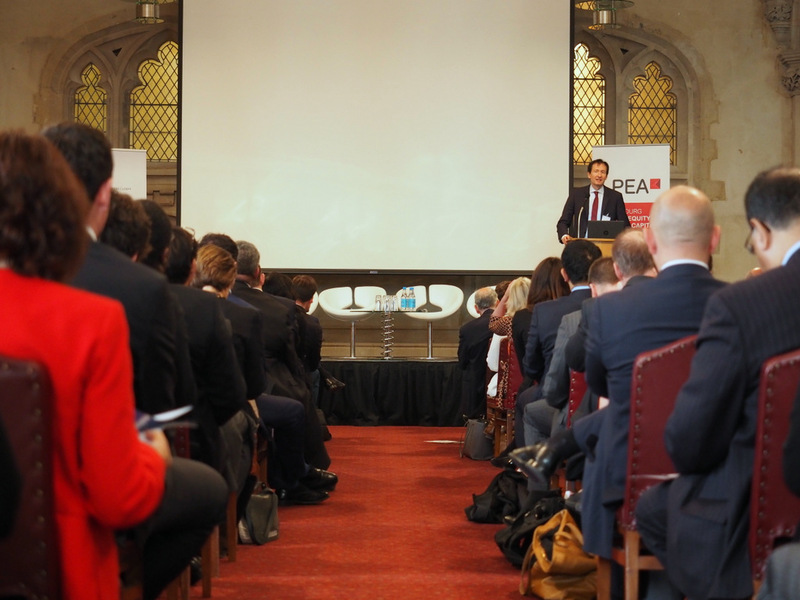 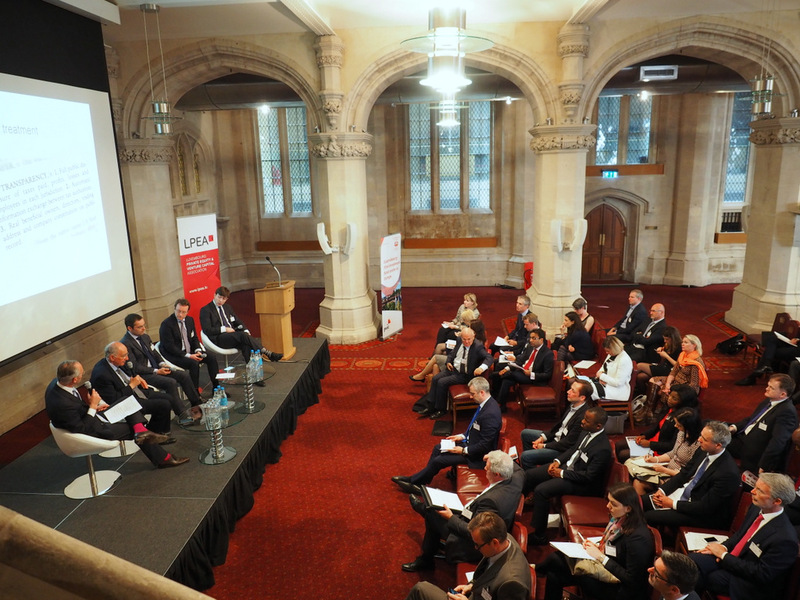 The LPEA Roadshow in London is organised in the context of the ALFI London Conference. 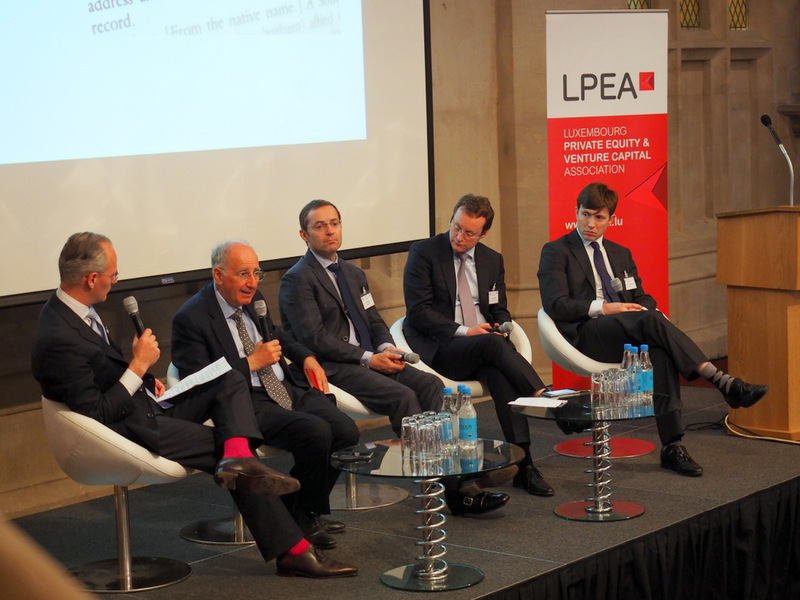 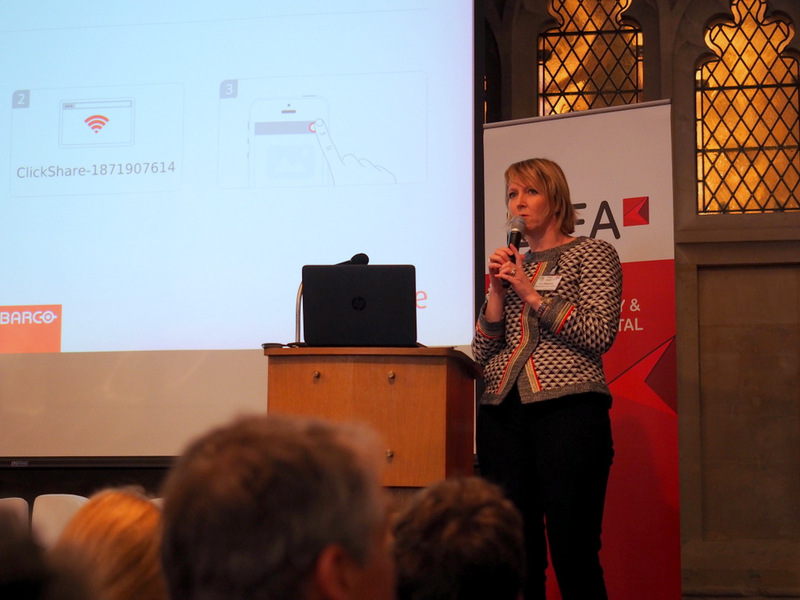 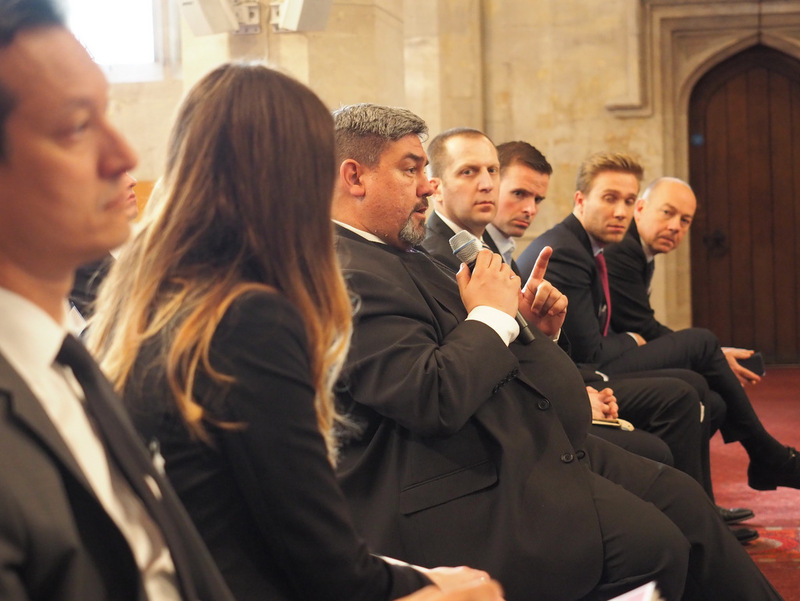 LPEA, as the trade association for Private Equity and Venture Capital Players in Luxembourg, is hosting this roadshow to present the country and the conditions which have already attracted some of the major international PE firms to set office in Luxembourg. 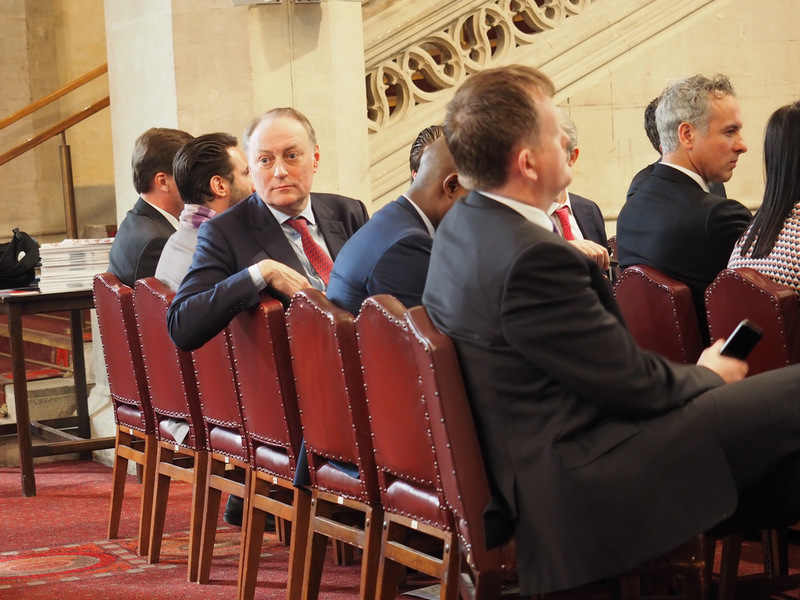 We expect you to learn first-hand testimonials from some of our players as well as from the service providers who, together with the investors, build a strong and reliable ecosystem.